CIET Stream 1 certification programs are recognized, prerequisite or otherwise supported by many private and public organizations in Canada. They are frequently required as an essential requirement for job postings and are directly subsidized by several public utilities across Canada. In addition, most CIET training programs are eligible to many provincial assistance programs, which may be applicable to your personal situation and can help you achieve your training goals. An employer is eligible to receive up to $10,000 in funding per trainee per fiscal year (April 1 to March 31). 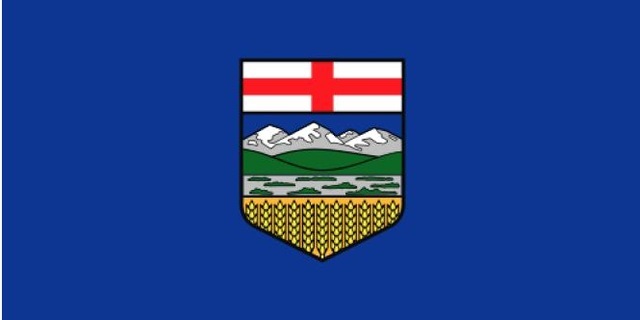 Incentives are available to residents of Alberta to learn new skills and develop their technical capacity across a variety of subjects in energy efficiency. Attendees of selected CIET courses will receive up to 30% off, with the incentive being applied directly at the time of course registration. You may be eligible for an additional incentive from Energy Efficiency Alberta, email epro@efficiencyalberta.ca to find out. The intent of the On Site Energy Manager incentive is to encourage, guide and accelerate the hire and placement of qualified Energy Managers into large companies and facility portfolio owners. Once established, these Energy Managers will leverage support from Custom Energy Solutions incentives to drive GHG-reduction projects. Custom Energy Solutions is intended for large, complex facilities or portfolios of facilities with relatively high energy consumption and GHG emissions for maximum benefit. 90% of the energy manager’s 1st year salary. For the 1st year, 90% of an annual salary of up to $100,000 is covered for a maximum of $90,000. 50% of the energy manager’s 2nd year salary. For the 2nd year, 50% of an annual salary of up to $100,000 is covered, for a maximum of $50,000. As a qualified participating organization, you will be required to generate and implement GHG-saving projects totaling at least 1,250 tonnes in GHG reductions for each year you participate, along with other requirements such as training, as defined in the On Site Energy Manager terms and conditions. If goals are missed in the first year of employment, the remainder will be added to the second year, but the incentive will be made at the second-year rate. 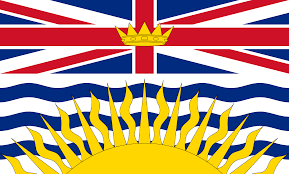 The Canada-B.C. Job Grant is funded under the new Workforce Development Agreement which replaces the Canada-BC Job Fund Agreement. The CJG provides up to $8 million in funding for employers to support skills training for their current and new employees in the fiscal year 2018/2019. The maximum an employer can receive per fiscal year (April 1st to March 31st) is $10,000 per participant, with a maximum of $300,000 in total government funding per employer. Eligibility: At the time of application, applicants must have been registered with B.C. Registry Services for at least 1 year and have had a current B.C. business licence for at least 1 year. A Business BCeID Account is also required in order to apply, please note it may take up to 3 weeks to receive your BCeID. Please click here to apply for your BCeID. 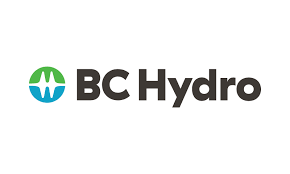 Those involved with BC Hydro’s energy manager program should get in touch with their key account manager about eligibility for support from BC Hydro notably for the Certified Energy Manager (CEM) and the Certified RETScreen Expert (CRE) training programs. Eligible employers may apply for up to $10,000 for each individual worker to assist with training costs. 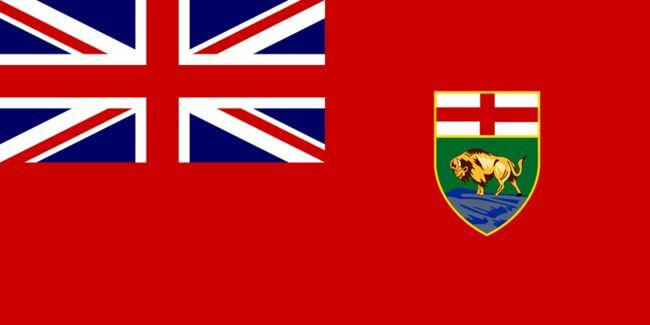 Employers that receive funding under the Canada-Manitoba Job Grant must contribute a minimum of one-third of the eligible training costs. Launched in 2014 as a 6-year initiative, this training grant is a segment of the $194M/year Canada Job Grant initiative as part of Canada’s Economic Action Plan. The Canada-New Brunswick Job Grant was created to provide training for Canadian employees in order to improve their employability and in-demand skillsets. 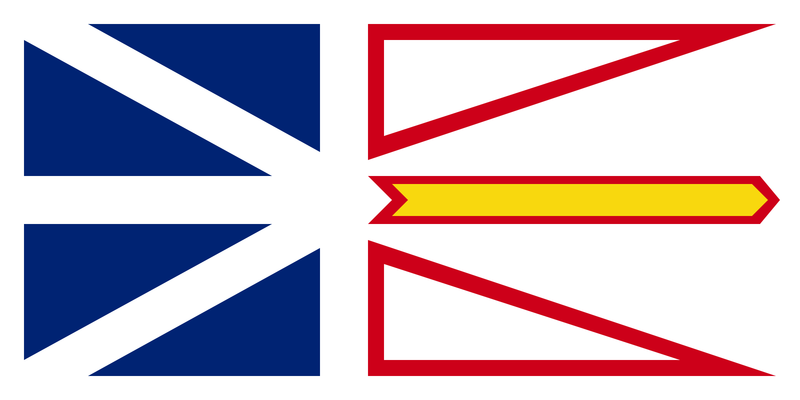 Eligibility: New Brunswick-based SME with $2M liability insurance. 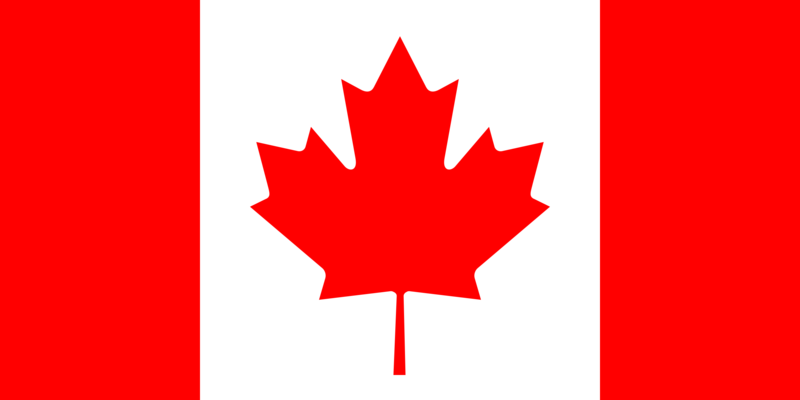 Trainee must be a resident of New Brunswick, permanent Canadian citizen, or granted refugee status. The program is targeted to private sector and non-profit employers. This program will provide a financial contribution to employers for employer-sponsored training for existing and new employees. Training costs will be shared between the employer and government. The Canada Northwest Territories Job Grant is a cost‐sharing program that helps employers offset the cost of training for new or current employees. The Grant helps Northerners gain the skills they need to fill available jobs; it helps employers invest in their workforces, equipping workers with the training necessary to make their businesses succeed. Participating employers must have a job available for the trainee upon successful completion of the training. 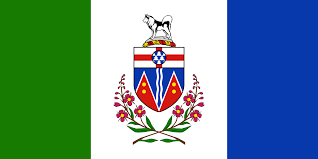 Applicants must be legal entities entitled to operate in the Northwest Territories. *Become an Efficiency Trade Network member – it’s free to join! 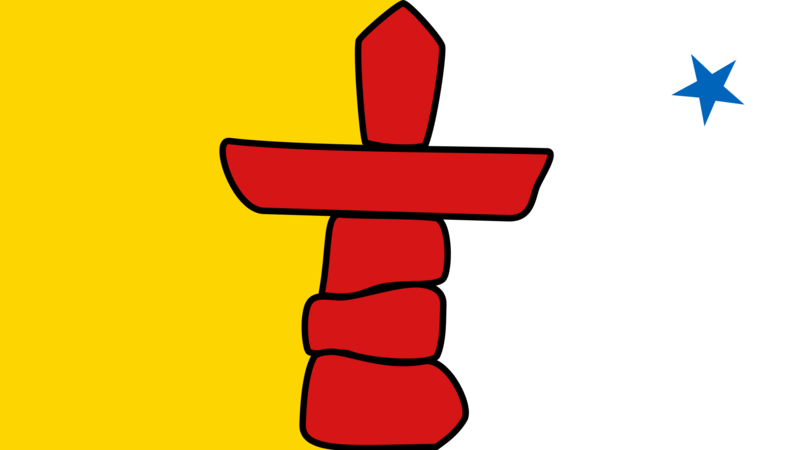 The Government of Canada and the Government of Nunavut have agreed to support the training of Nunavummiut for new and better jobs. The Agreement encourages employer involvement in this training so that skill development is better aligned to job opportunities. Eligible employers can receive funding support if they have new or better positions available for trainees and they can make a contribution to the total eligible training costs for each designated trainee. The maximum government contribution to the grant is $10,000 per trainee. Employers are eligible for the CNJG if they meet the following criteria. 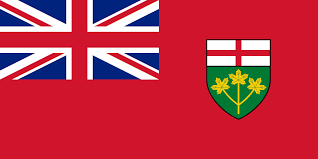 Ontario signed the Canada-Ontario Job Fund Agreement with the federal government. The agreement is a key source of funding for new initiatives to help Ontario’s employers develop their workforce through employer-led training. The intermediary organization will be paid 15% of the approved COJG ministry contribution to cover the administrative cost related to the completion of the consortium application. The IESO and Enbridge have collaborated on a joint incentive to support selected training and capacity-building courses available to Enbridge customers across Ontario. With this partnership in place, eligible customers can receive a subsidy for up to 75% combined toward training fees for selected courses. To apply for the Save on Energy incentive, Save on Energy/Union Gas or Save on Energy/Enbridge joint incentives, complete the Save on Energy Training and Support Incentive Application Form and submit with the required documentation to efficiency.training@ieso.ca. 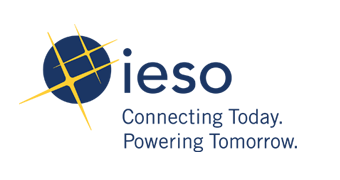 Individuals who have completed either or both CIET’s NRCan’s Foundation Level Exam Prep Course and NRCan’s ERS v15 Energy Advisor Exam Prep Course are eligible to receive a 25% subsidy of the cost of these courses from Enbridge. In order to qualify for this subsidy, each applicant must correctly complete the application form after course completion and send it back to CIET at incentives@cietcanada.com with the requested supporting documentation. Version 6.0 of the program includes a possible allocation of up to $100,000 per project. The deadline to apply is April 6, 2018 at 12:00 pm (noon) EST. 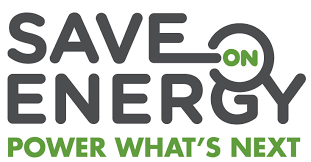 Save on Energy provides incentives for a wide range of energy management training. Whether you’re working toward industry-recognized accreditation or looking to build a foundation of energy-efficiency knowledge, Save on Energy Training and Support incentives make it easy to access the most up-to-date training available. Save on Energy has partnered with Union Gas to offer a joint incentive on select training for Union Gas customers! For a limited time, eligible customers can receive up to 75% combined of training fees for Dollars to $ense Energy Management Workshops, Building Operator Certification and Certified Energy Manager training from Union Gas and Save on Energy. The training programs you take will help you keep your job and upgrade your skills, or enter the labour market as soon as possible. As a rule, the programs must offer good job prospects in your region. If you need additional training to find a job or keep your current one, the Manpower Training measure can provide financial assistance while you learn, and even reimburse you for your training expenses. Contact your local employment centre (CLE). An assistance officer will assess your needs and situation and help you determine whether this program is right for you. Find your local employment centre (CLE). Through the program, the employer contributes one-third of the training cost, while the federal and provincial governments contribute the remaining two-thirds. 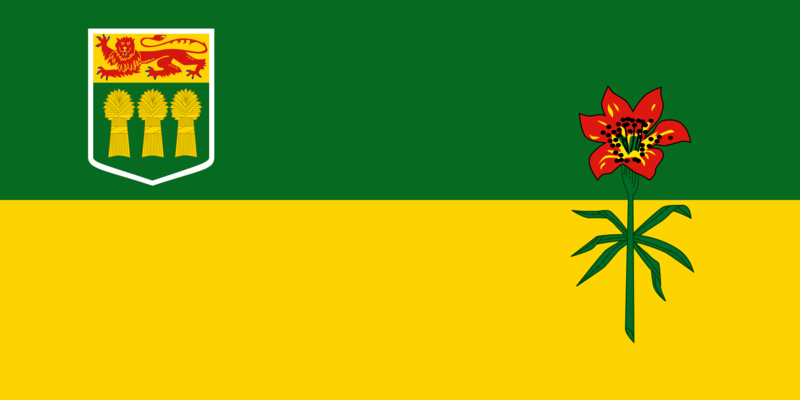 The Canada-Saskatchewan Job Grant is now accepting applications from eligible employers, for training with start dates between April 1, 2018 and March 31, 2019—pending available funding during this timeframe. 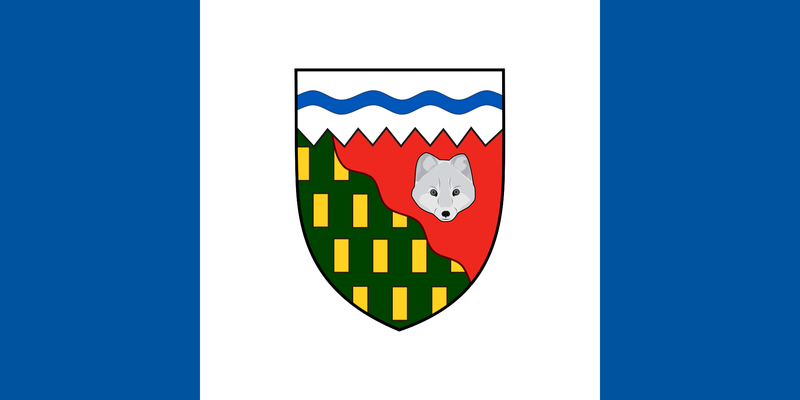 The Canada-Yukon Job Grant (CJG) is a program administered by Labour Market Programs and Services, Yukon Education as part of the Canada-Yukon Job Fund. The program is intended to provide employers with funding support to train existing or potential staff for specific, existing or projected positions in the labour market. The government-funded Canada-Yukon Job Grant portion for each training participant will be the lesser of: two-thirds of the actual costs of the training, OR $10,000.